New DPS Computing Website is here! Firstly, thanks for your patience! 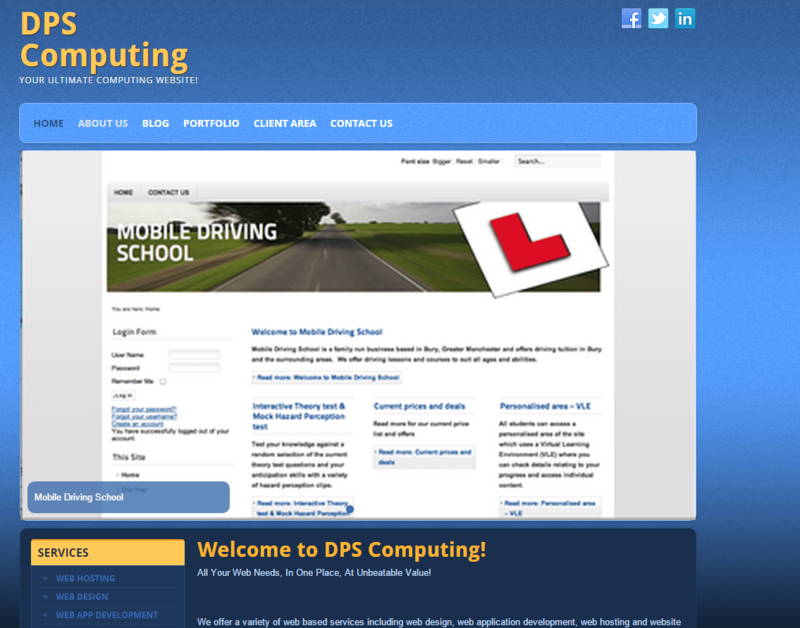 Secondly – the new DPS Computing website is here! We’re still making changes and updates, so you may still notice some work going on, but it’s now in a state where we can launch it. Feel free to take a look around and let me know what you think!